Illinois Emergency Management Agency issued the following announcement on March 28. The Illinois Emergency Management Agency is working with the Illinois Department of Juvenile Justice to address flooding concerns in Jersey County. Due to recent road closures from anticipated flooding along the Mississippi and Illinois rivers, the Illinois Department of Justice will temporarily transfer operations of Pere Marquette's Illinois Youth Center to the Alton Mental Health Center. While there are no issues with the facility itself, road closures will hinder access to the facility. "In recent years, rising river levels have required the Department of Juvenile Justice to occasionally relocate IYC Pere Marquette operations to Alton Mental Health Center," said Heidi Mueller, Director of the Illinois Department of Juvenile Justice. "We are grateful for the assistance of Alton Mental Health, as well as Southwestern Illinois Correctional Center, to ensure a seamless transition. Our top priority is keeping our youth and employees safe and as with previous temporary relocations, we do not anticipate any disruptions in operations or services during this transfer." The Illinois Youth Center at Pere Marquette is a minimum-security Department of Juvenile Justice facility that currently houses 24 male youth and employs 91 staff members. The Pere Marquette campus is dedicated to helping youth successfully return to the community through education, treatment-oriented programming and community involvement. This individualized, structured learning setting assists youth by developing positive life building skills. 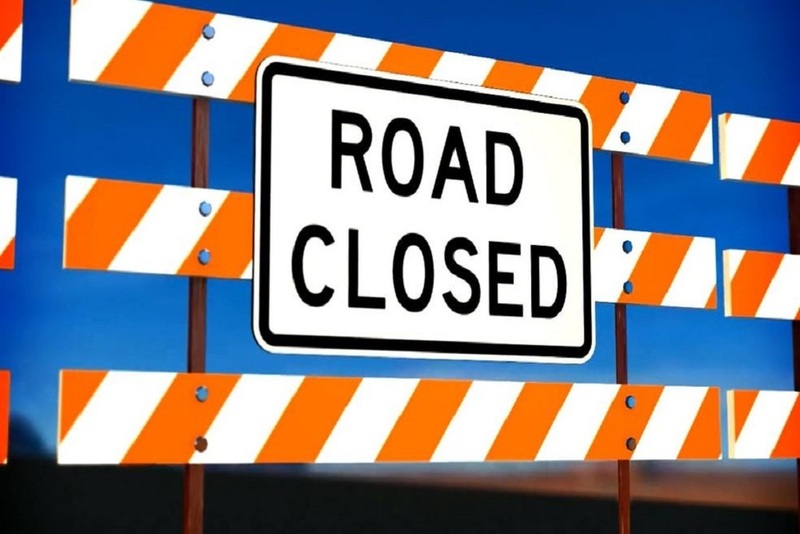 For the latest information about roadway closures throughout Illinois, please visit the Illinois Department of Transportation's emergency road closure website, here. Flooding can occur without warning and is especially dangerous. Residents are encouraged to stay alert and be prepared. To learn more about how to prepare for a flood, visit www.ready.illinois.gov. Want to get notified whenever we write about Illinois Emergency Management Agency ? Next time we write about Illinois Emergency Management Agency, we'll email you a link to the story. You may edit your settings or unsubscribe at any time.